Experts in French tuition, the Alliance Francaise de Londres is an educational charity dedicated to teaching the French language. 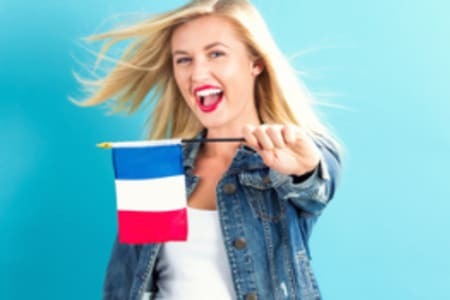 All of the native French teachers are fully qualified and committed to delivering the highest quality tuition, allowing you to progress from beginner to fluent. 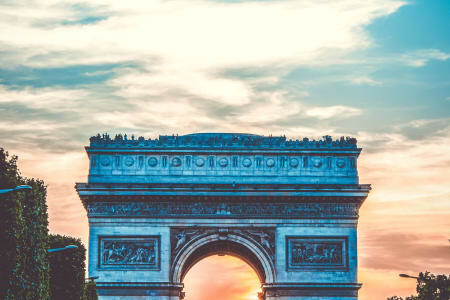 The Alliance offers general French group classes, business and professional French group classes, and private tuition, as well as exams and translations from English into French and French into English. Alliance Française de Londres is not currently an approved Obby partner. For the full list of our Languages classes please click here. If you are Alliance Française de Londres and would like to become an approved Obby partner, please click here.